She has a dreams to be an astronaut and meet alien. Firda is WordPress Developer at Dinkum Interactive, joined the forces since August 2016. 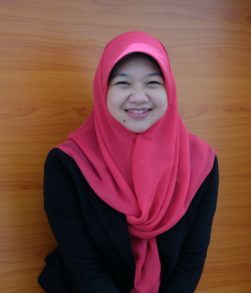 She graduated from Engineering Faculty of Informatics in May 2012, now based on Malang Indonesia. She craft WordPress themes, loving HTML and CSS. When she’s not up to her PHP code, or ranting about the same, she indulges in fantasy novels, and crime drama television series.